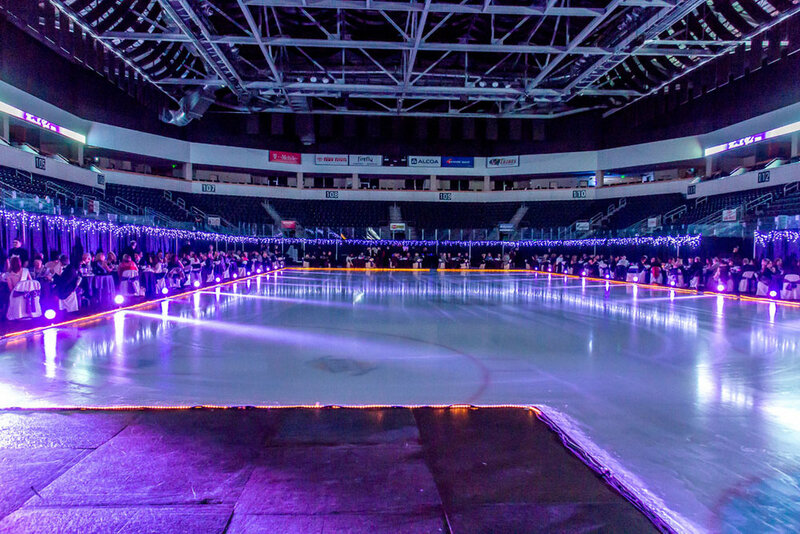 A formal dinner & professional ice show benefiting the Arena Youth Enrichment Fund. Numerica Blankets will be provided as guests will be seated on decked ice. Miller has been dancing at Fabulous Feet Dance Studio almost her whole life. She has been studying and performing aerial silks since 2013 and lyra (hoop) since 2018. McKayla Corulli has been dancing at Fabulous Feet Dance Studio since the age of two. She has been studying and performing aerial silks since 2014 and lyra (hoop) since 2018.